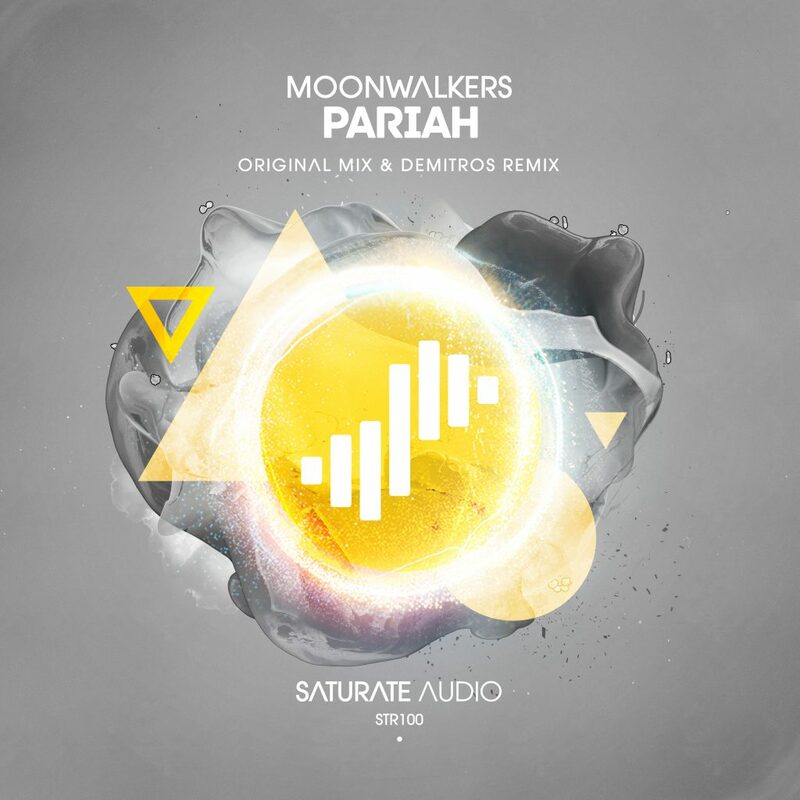 Next release on Saturate Audio is the long awaited “Pariah” by Moonwalkers. Fantastic deep haunting atmospheres, bouncy thick basslines and even ethereal exotic vocals in the breakdown. Moonwalkers manage well to keep the balance between trance and techno. On remix duties, the Brazilian upcoming producer, Demitros, delivers a minimalistic deep dark , perfect for early sets track. Big release, not to be missed!